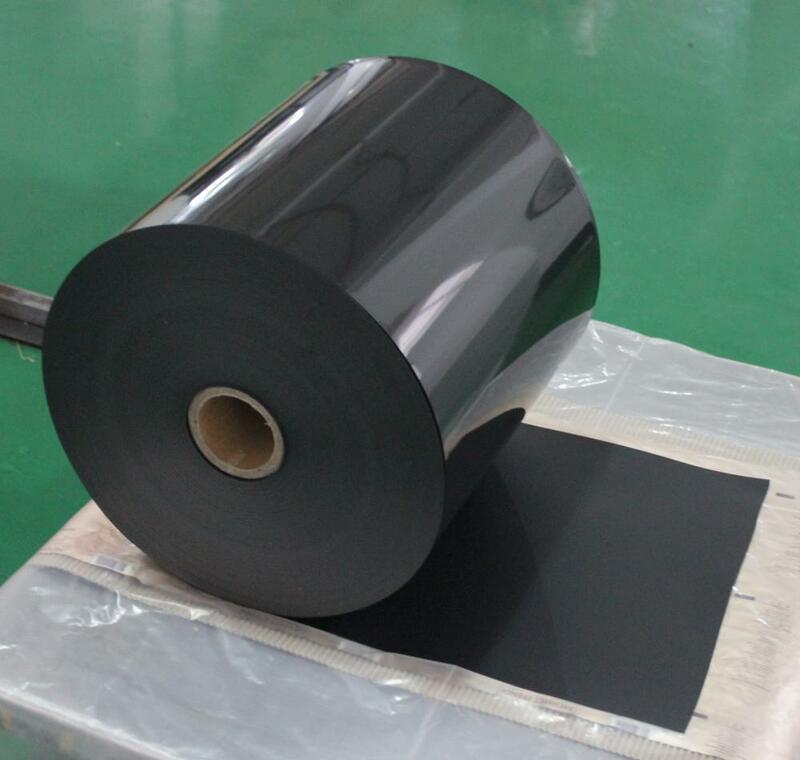 Thermoplastic Polyolefin Sheet molecular formula is C22H21O2P, It is a no plasticizer, non-toxic, and ECO-friendly material, the processing and UV resistance is excellent , has V-1 flame resistance. 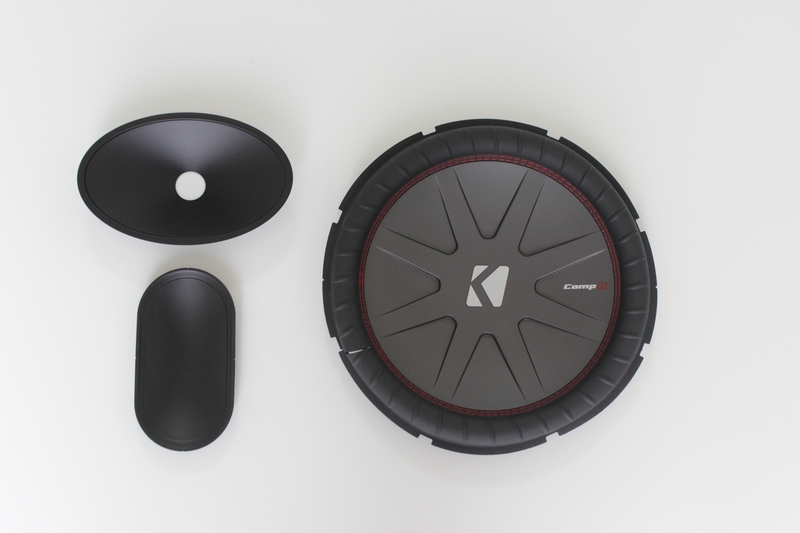 Add the waterproof assistant to avoid the water, it is used for car part , building ,commodity and so on. Looking for ideal Waterproof TPO Sheet Manufacturer & supplier ? We have a wide selection at great prices to help you get creative. All the ECO-Friendly TPO Sheet are quality guaranteed. We are China Origin Factory of Thermoforming TPO Sheet. If you have any question, please feel free to contact us.